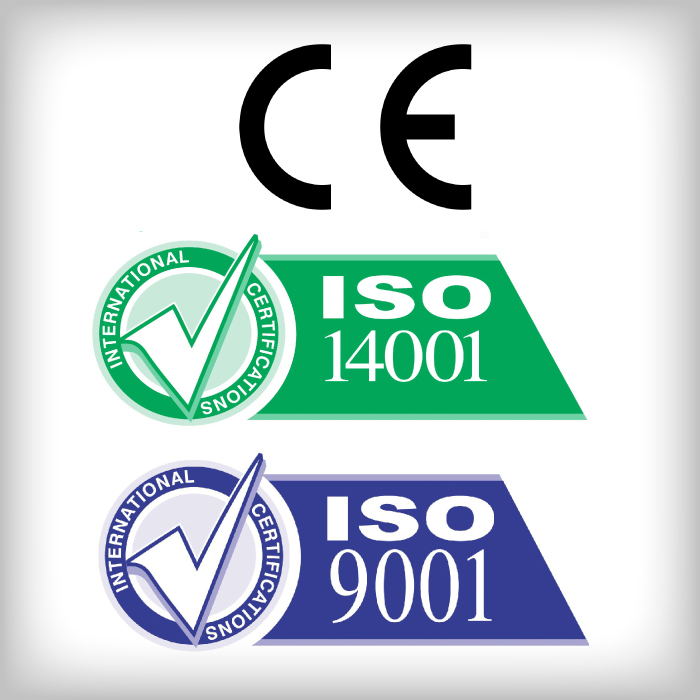 StrutFoot are proud to have achieved accreditations from ISO (9001 & 14001). This highlights our commitment to our quality of work, procedures and processes to ensure the customer receives the best available support. Our products are also CE certified so all our products comply with the essential requirements of the relevant European health, safety and environmental protection legislations.